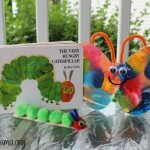 Are you big fans of Eric Carle books like we are at our house? We love so many of his books! I can’t tell you the number of times we’ve read the book, The Very Hungry Caterpillar. It’s a favorite around here! 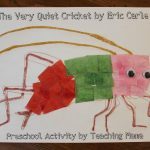 We recently received the Eric Carle Ride and Roll and I can’t wait to tell you about it! Disclosure: I received this product for free and was compensated for my time reviewing it. As always, my opinions are 100% mine. 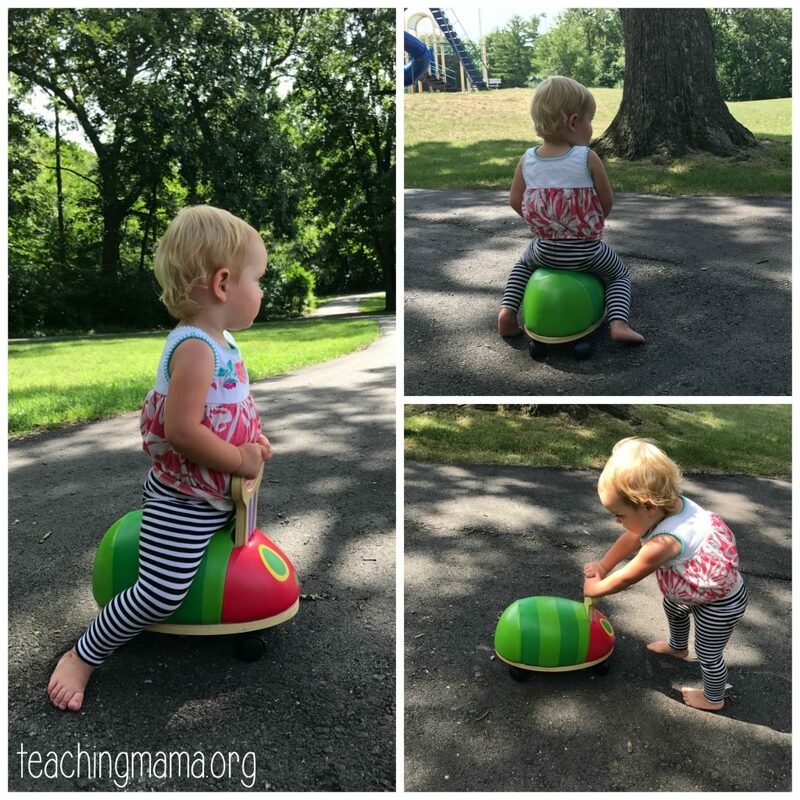 The Ride & Roll is an awesome toy for toddlers! 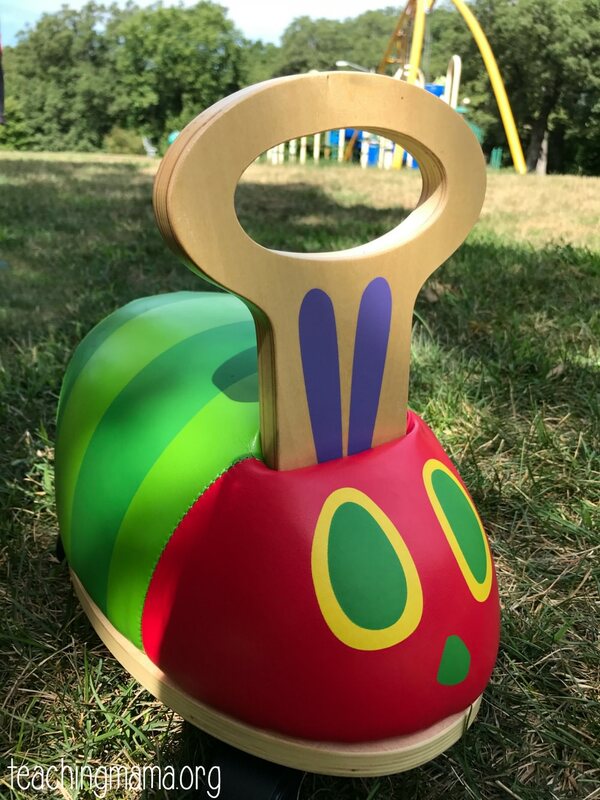 The toy is designed for kids ages 12 months to 36 months. 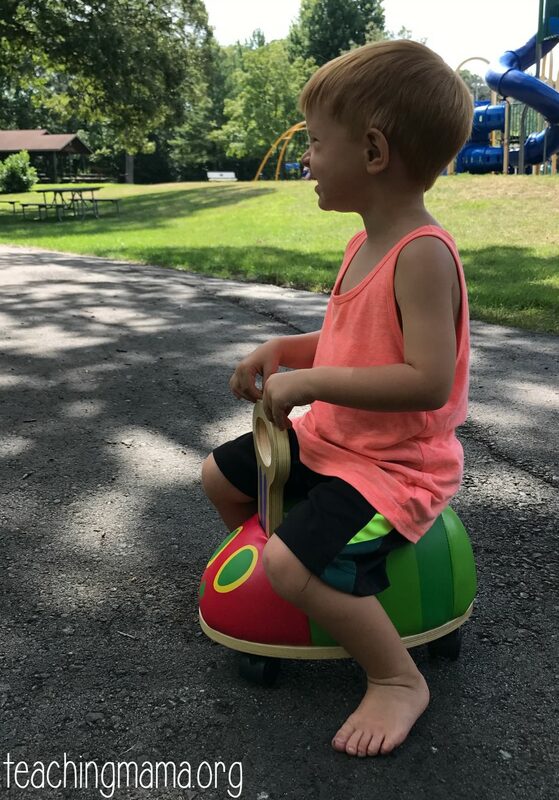 My almost 3-year-old had a chance to ride on it for a few days and he loved it! He is a little big for it, but still wanted to play with it. My friend’s 19-month-old also loved it and it was the perfect size for her! Very safe and low to the ground – perfect for toddler to scoot around on! It’s ADORABLE! 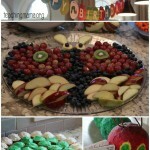 I mean, it is the hungry caterpillar so of course it’s adorable! You can push it, ride on it, scoot around, or even just use it for imaginary play! 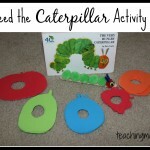 It would be fun to play with after reading The Very Hungry Caterpillar. 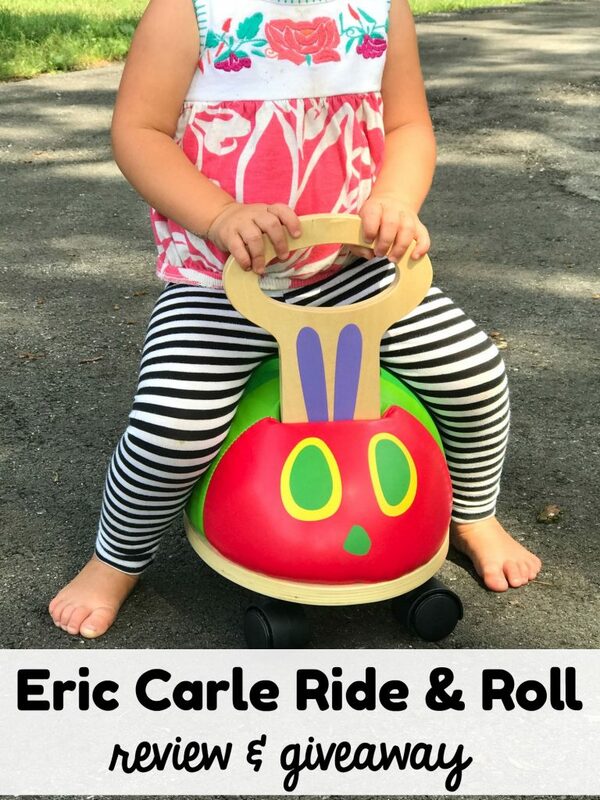 The Eric Carl Roll and Ride would be a great gift idea for a toddler, a fun addition to an early childhood classroom, or even fun to have at a library! To buy this fun toy, visit HERE. 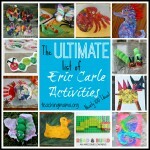 I’m thrilled to share that The World of Eric Carle is generously giving away this toy to one of you! Simply enter the Rafflecopter below for your chance to win. The winner will be chosen on August 8th. This cute ride on toy would be shared between my 2 year old who LOVES Eric Carle books and her little brother. My godson would love it. I watch my 6-mon. old grandson M-F. He’s got the biggest smile, and this ride-on would make him beam! 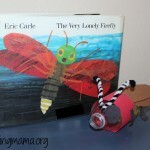 I would love to win this adorable Eric Carle riding toy for my great nephew! Hey cute! My daughter would love this! Would love this for my preschool multiply disabled students/classroom! I’d use this with my newest baby once he’s old enough! 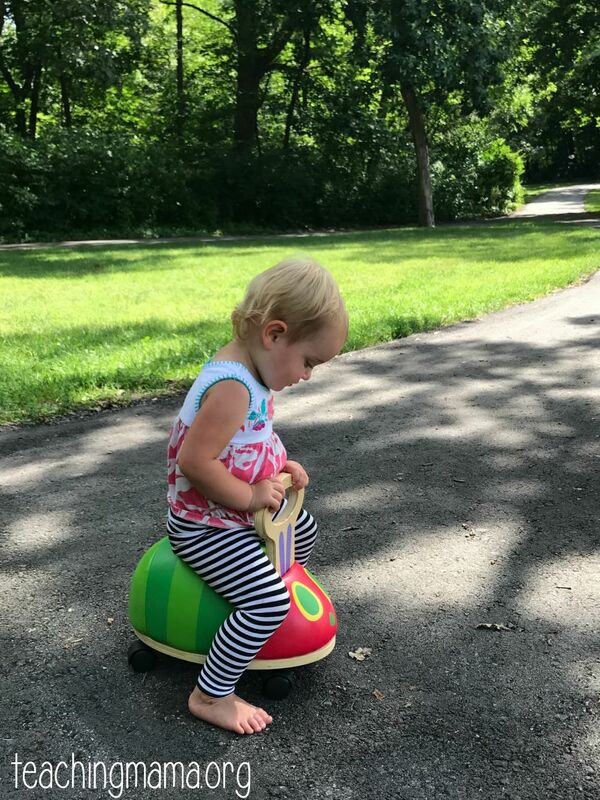 I would use this toy with my toddler – she loves anything she can ride on! My little boy would love this toy and it would be perfect for our baby on the way in a few years. Such a cute toy. My youngest son would love this! He will be one on Wednesday!